Obliterati has reformed, after 15 year, and are performing shows and writing new material. Crazy. 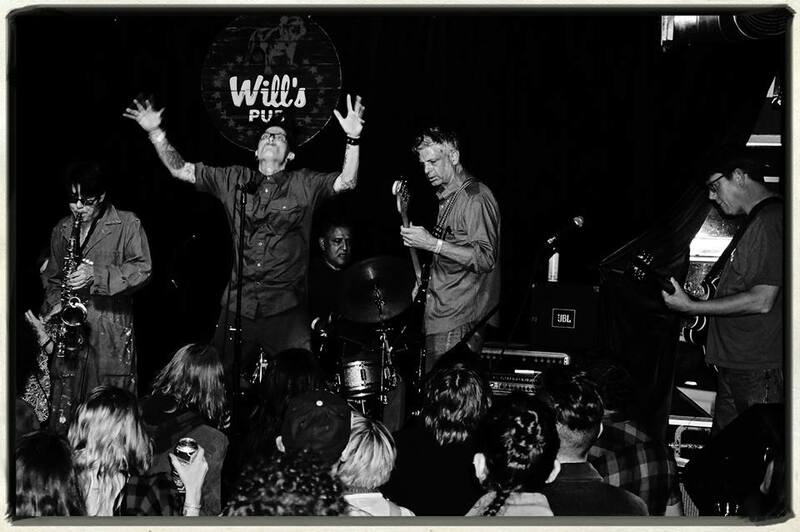 We will be at Will’s Pub on Sunday, December 28th, if you want to catch us. A one-time offshoot of Obliterati has released a CD on Bipediment Records. 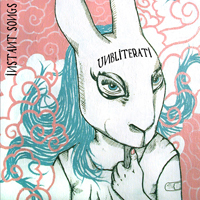 Known as Unbliterati for this session, Instant Songs is a group improvisation recorded live in the studio on August 31st and November 9th. You can listen to it free here. There were a number of improvisation shows I participated in since my last posting, including performing in an ensemble format in Gainesville with Tatsuya Nakatani (thanks to Andrew Chadwick for setting up the show and inviting me to be a part of it) as well as a very successful large ensemble conducted improvisation of Disney music at the Sun Ray Cinema in Jacksonville, organized and conducted by Jamison Williams. 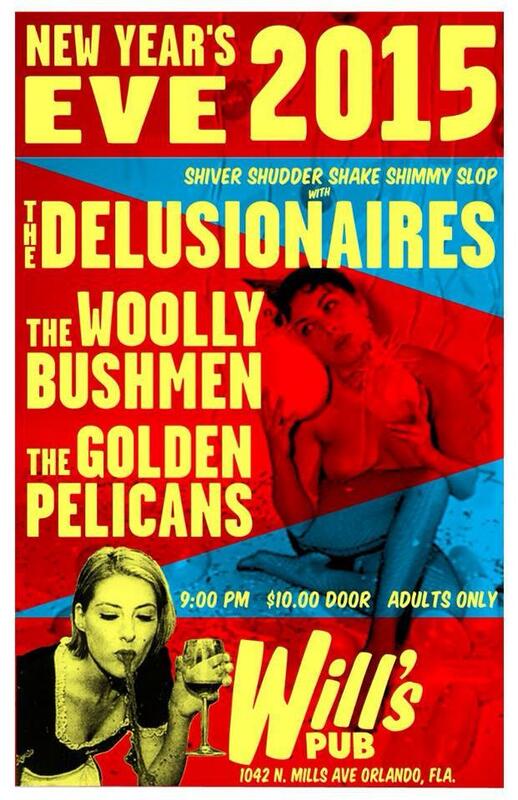 The Delusionaires have become the hardest working sods I know, with a mind-blowing, blow out show on New Year’s Eve at Will’s Pub, along with The Woolly Bushmen and The Golden Pelicans (tickets available here), January shows in Atlanta and Athens, a March show in Chapel Hill, NC, and a June show in New York. And that’s not the end of it. But that’s as far as this post is going. 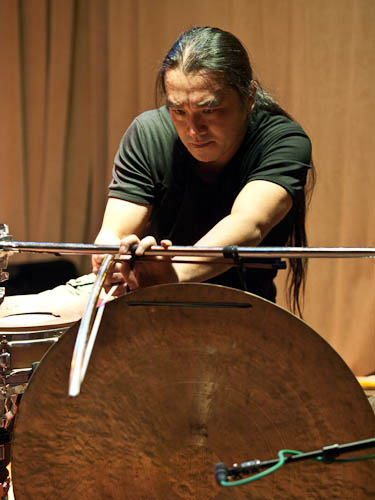 This entry was posted in Improvisation / new music and tagged avant garde, delusionaires, experimental music, improvisation, improvised music, obliterati, Tatsuya Nakatani, will's pub by jimivy. Bookmark the permalink.